You hear this term all over the web, facebook, instagram and twitter... "eat clean, #cleanEATING, and I'm just eating clean"... 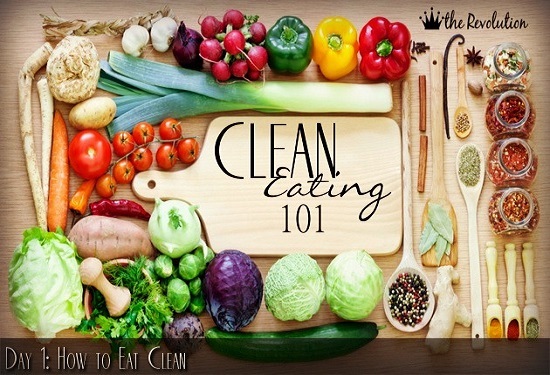 If you are looking to make some healthy lifestyle changes this phrase will be stalking you... but what is CLEAN eating and how do you do it?!? Let me start by explaining what it's not. 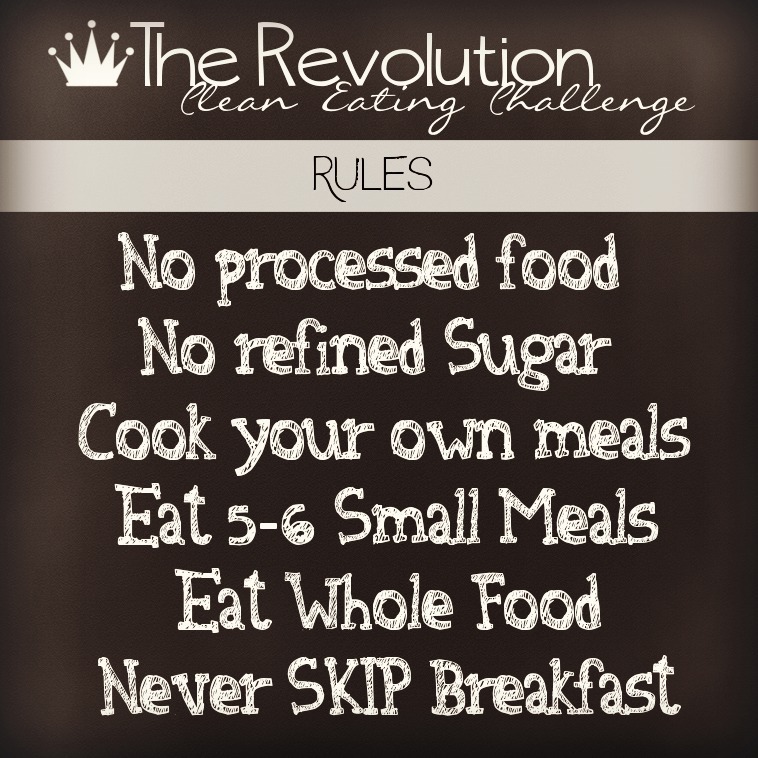 Eating clean isn't a fad, it doesn't eliminate food groups, you don't have to spend endless hours counting calories, and you aren't depriving yourself! With all the different diets out there it can get overwhelming and confusing... from Adkins, to soups, and grapefruit diets there are a lot of different diet options! I know when I started I felt LOST, there were so many articles saying "do this", while others were screaming do that... my head was SPINNING and I felt yanked in a million directions. When I finally found "clean eating" I was hooked... unlike everything else it wasn't a diet, fad, or a gimmick. Clean eating is simply "eating REAL food", whole, natural foods such as fruits, vegetables, lean proteins, and complex carbohydrates. It also means staying away from the junk that typically makes up today's standard diet. These types of food include man-made sugar, bad fats (hydrogenated, trans-fat), preservatives, white bread, and any other ingredients that are unnecessary. An easy way to remember if a food is clean is: "if man made it, don't eat it." Fruits and Vegetables- Fresh fruits and vegetables are loaded with health benefits and abundant in flavor. Not only do fruits and vegetables lower your risk for heart disease and stroke, they also lower blood pressure and help with digestive problems. Fruits and vegetables are also low in calories. Harvard School of Public Health suggests nine servings, or 4 1/2 cups, of fresh fruits and vegetables. Go for an assortment of colors when creating meals because different colors are markers of various nutrients and antioxidants. Whole Grains- Whole grains are excellent for controlling weight and are considered a clean food. Naturally low in fat, whole grains are grains that have not been refined and provide exceptional levels of fiber, selenium and magnesium, according to the Mayo Clinic. Nutritional and delicious whole grain products include barley, brown rice, buckwheat, millet, oatmeal, whole-grain breads and pastas and wild rice. Many clean eaters choose sprouted grain breads for even more nutritional benefits. Lean Protein- Lean proteins are low in fat, calories, cholesterol and are great diet foods that are also clean. Most often, people who eat clean food purchase naturally fed and organic animal proteins to avoid added chemicals and growth hormones. For leaner options, the National Heart Lung and Blood Institute suggests trying turkey and chicken instead of beef, egg whites instead of a whole egg, beans and fish fillets. Health Fats- Not all fat is bad. You just need to know which ones to eat and which ones to avoid. Only unsaturated fats make the clean eating healthy list. While you don’t want to eat them in excess, you’ll want to consume plant based fats including olive, flax, sunflower, and corn oils. For most of us changing our diet is one of the biggest challenges to getting fit and healthy. A majority of people are SO use to consuming highly processed foods on a regular basis and breaking away from that can be difficult! The good news is, it isn't impossible and once you start making it a habit to eat clean, it becomes a part of your lifestyle! Eat six small meals a day: breakfast, lunch, dinner and 2-3 snacks. Try to eat every few hours to curb hunger and promote a higher metabolism. Choose whole grains and complex carbohydrates to give you more energy and keep you feeling fuller longer. Remember that whole wheat is not necessarily whole grain. Look for breads, rice and pasta that are not just brown, but also made with 100% whole grains avoiding ones containing the words "enriched" or bleached. One serving is about the size of your closed fist. Eat as many fruits and vegetables as you want. Try to add one serving, about a handful, of each per meal. Fruits also make great snacks because they are full of natural sugar and can help fight those afternoon sugar cravings. Read labels. Look at calorie counts but also look at nutritional value and ingredients. Try to avoid foods with white flour bleached flour, enriched flower, sugar and sugar substitutes, saturated fats and trans-fats... basically if you don't know what it is... steer CLEAR of it! Check internet sites (PINTEREST is the BEST! Visit my Clean eating board), libraries and bookstores for recipes to keep your new lifestyle fresh and flavorful. Eating clean means eating healthfully and consuming foods that are as natural as possible, according to "Clean Eating" magazine. Clean foods have no added chemicals or preservatives, contain lower levels of salt, fats, sugar or other additives. Clean foods are fresh fruits and vegetables instead of canned, whole grains instead of processed white flours, water instead of soda and lean proteins instead of heavier proteins. Eating clean is pretty simple. It's not complicated. You don't need to be an incredible chef and you definitely don't need to spend a ton of money. There is no magic formula or diet or “food in a box” that will be the answer to your prayers when it comes to figuring out what to eat. We are all so different biologically and need different foods at different times in our lives, so there is no “one-size-fits-all” diet or secret. We actually have to do a little work, take the time to prepare our food and pay attention to how that food makes us feel to know if it’s a good choice. Everyone has their own view of what they consider "eating clean". Some people will be more strict than others depending on their goals (which is fine). You need to find out what works for you and your body. When I decided to start eating clean it was like a switch was flipped instantly. I just decided to do it. I basically just got sick and tired of being sick and tired and I knew I needed a serious change. I researched nutrition, meal plans, what to eat and how to eat it. I found a few different meals that I liked and would basically eat those everyday. On the weekend or in my free time I would experiment with new recipes, looking for a new addition to my meal plan! 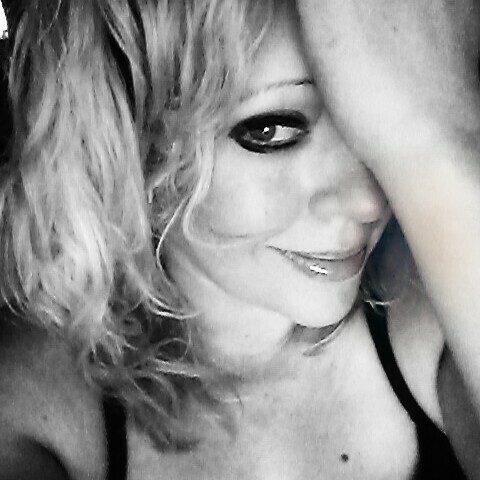 It's hasn't always been easy, or perfect... I have had road blocks, U-turns, and even hit a traffic jam or two. It's all about finding what works for you! Remember as long as you are making healthier choices for you and your family - you are moving in the right direction. Nice blog. I am sure the topic of future profession is also popular among young people. So, you may examine some things to consider when choosing a career. Have a nice day!